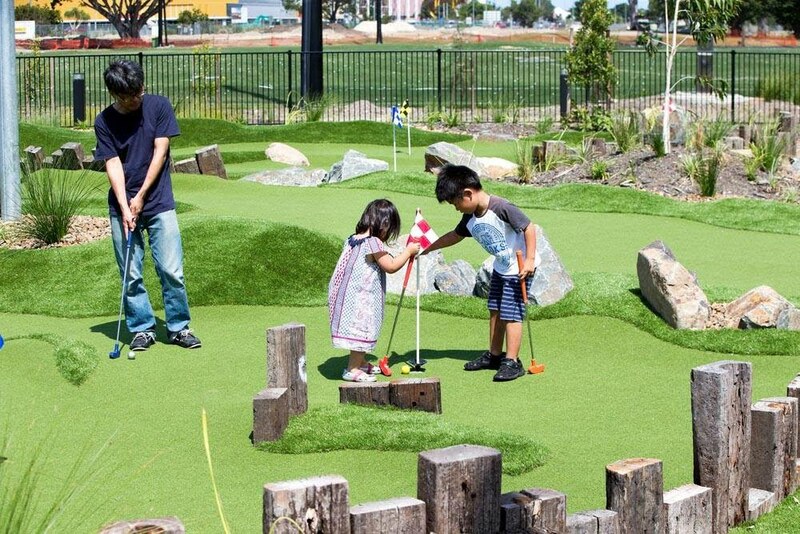 We’ve handpicked an expert construction team to build the best mini golf courses in the world. They’re highly experienced and professional. They also know how to work to a plan and stick to a timeline. To see some examples of recent courses built by our mini golf construction team, visit our projects page. Attention to detail is our construction team’s number one priority. We won’t sign off on anything until every box is ticked and every requirement met. For example, you won’t find your golf holes submerged in water after a night of heavy rain. 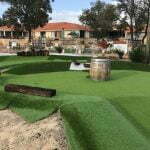 We look at every important aspect of a mini golf course, such as drainage, from the planning stages and carry this right through to completion. 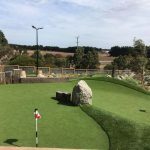 We design and build each mini golf course with the same care and attention to detail we’d employ if we were building it for ourselves. That’s because we love golf, and we want others to enjoy playing mini golf as much as we do. Not only are our mini golf construction team experts in their field, they’re also avid golfers! 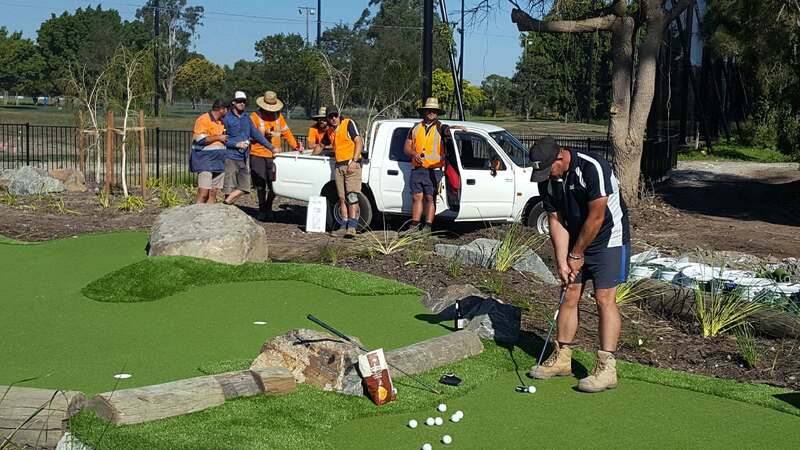 When you choose Mini Golf Creations, you’ll get a construction team with a passion for the job. They play golf, and they understand what golfers want out of a mini golf course. In fact, everyone in the Mini Golf Creations team is a golfer. It starts with Geoff and Richard, and flows on to our team leaders, foremen, and construction crew. 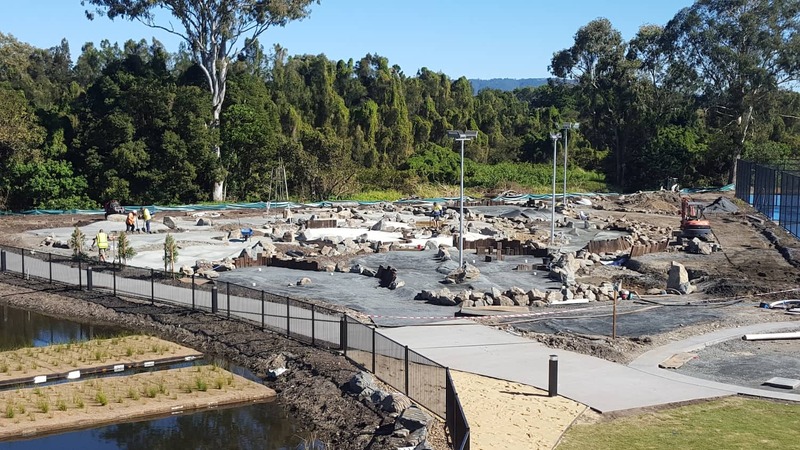 Our construction team will build you a mini golf course to the highest standard.